Blog IG: ZOODLES FOR DAYS 🤤 Zucchini noodles are one of my favourite meals so I hope that this year I’ll be able to grow some more mammoths like this beauty.✨ Usually when you let zucchini get this big they become quite seedy and less tender but I let this one go as an experiment and it was perfection— no seeds and so delicious— lasted me so many meals lol. 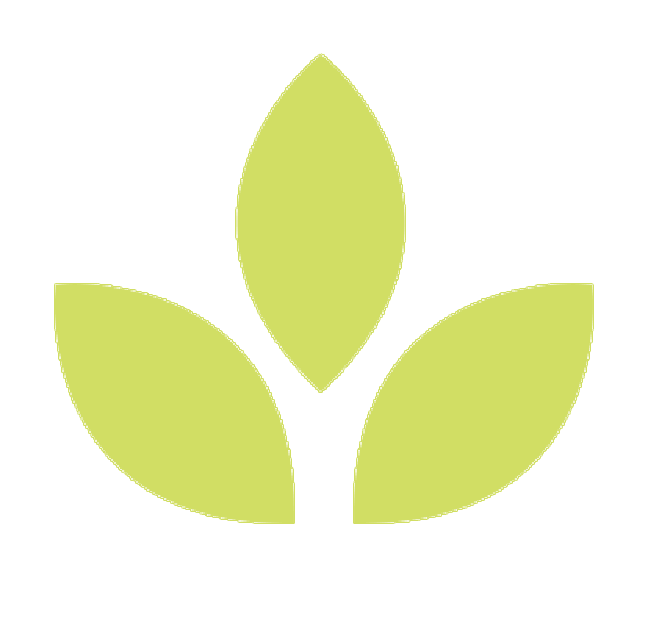 Do you experiment in the garden? 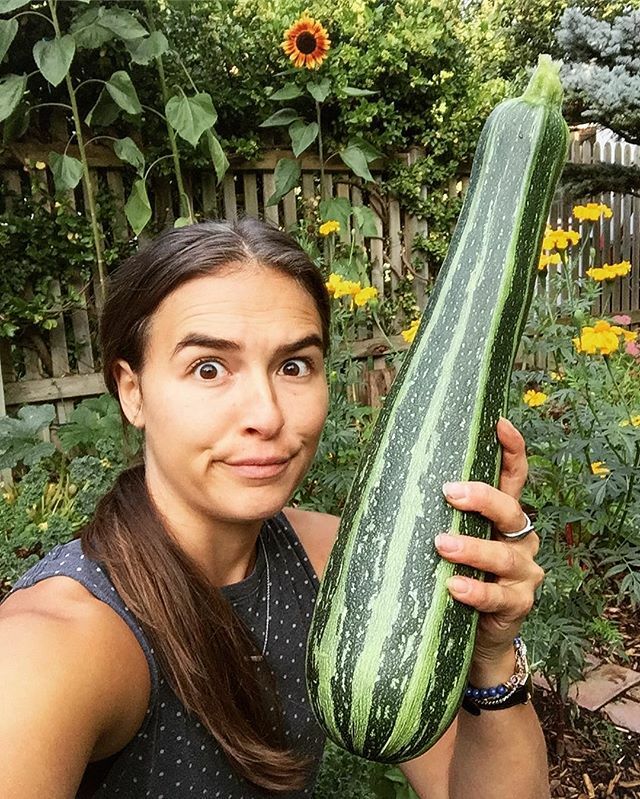 IG: ZOODLES FOR DAYS 🤤 Zucchini noodles are one of my favourite meals so I hope that this year I’ll be able to grow some more mammoths like this beauty.✨ Usually when you let zucchini get this big they become quite seedy and less tender but I let this one go as an experiment and it was perfection— no seeds and so delicious— lasted me so many meals lol. Do you experiment in the garden? Laura Franklin is the owner of Fresh & Frank Wellness and curator of freshandfrank.com. She is on a legit superhero mission to empower as many people as she can to practice preventive health care and TAKE BACK THEIR FOOD POWER via cooking, growing and preparing their own food. She is currently based in Toronto, Canada.